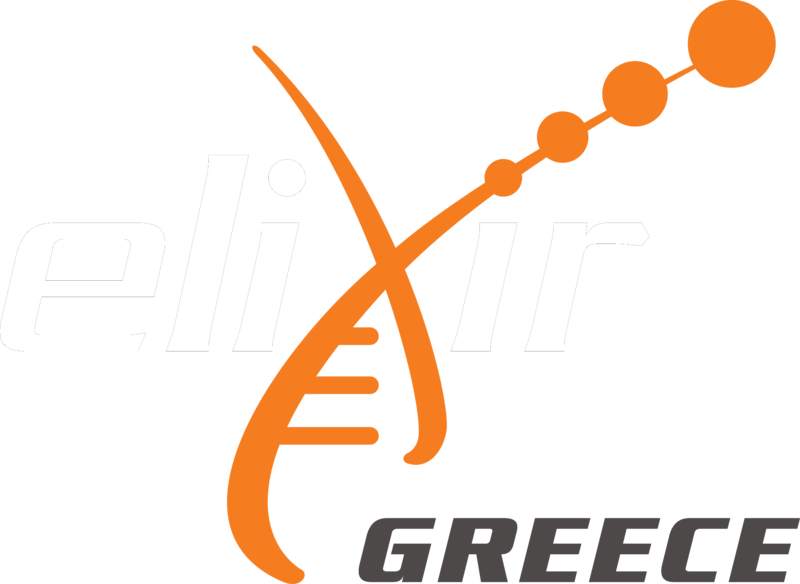 reciprocal communication: on the one hand, to present ELIXIR-GR and ELIXIR-GR Marine pilot to pertinent IMBBC researchers, and on the other hand to give an overview of relevant experiments taking place and data produced at IMBBC. In addition to the talks (see here for the presentation files), discussions took place on pertinent datasets (either published or “fresh”) that could be contributed from the involved laboratories/partners, possible analyses and collaborations, and a plan of actions. The latter includes: splitting in subgroups (per pilot action pillar, establishing direct communication among partners immediately involved, and arranging future meetings.